Zapped! BirthDAY or BirthWEEK? DPF has spoiled my daughter! Discussion in 'Pin Zaps & Swaps' started by Spr175psu, Feb 5, 2019. First, I wanted to apologize for not posting sooner, busy season has started at work and most of my free time is gone. So, as some of you know, my daughter's 6th birthday was a couple weeks ago now. We surprised her for her birthday and went to DLR. We are never doing a surprise trip/party/anything ever again with her. 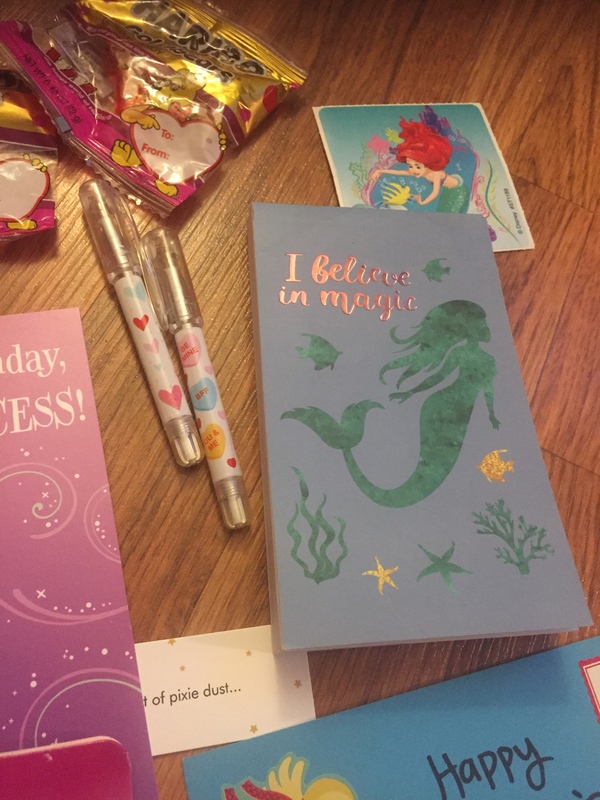 She kept inviting friends and family to a birthday party that never existed, she got really sad when we told her we weren't doing anything for her birthday. My wife and I felt horrible about it and we vowed never to do it again. We also enjoy planning our trips with her and getting her excited about them and this kind of sucked all of the fun out of the pre-trip. 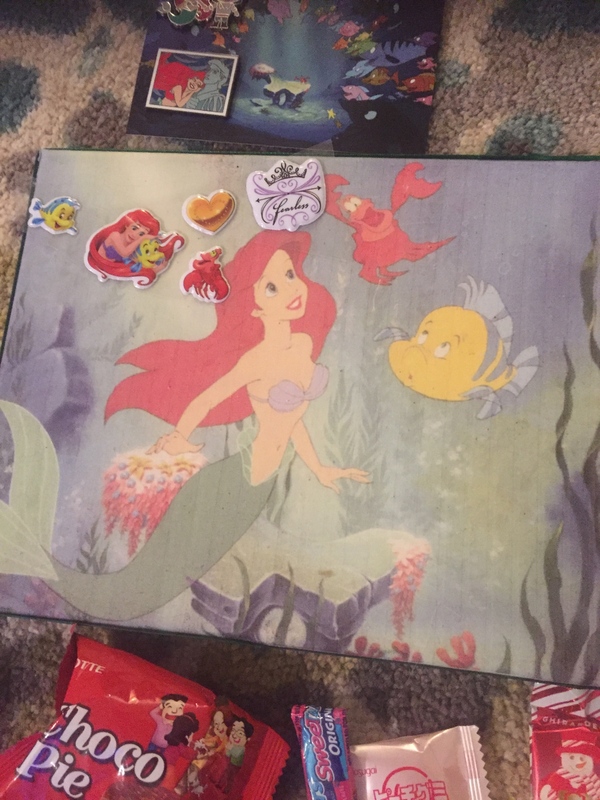 Ok, ok, ok, so anyway, we had a blast at DLR and when we got home, we had two amazing packages awaiting us from the amazing @PixiePost and equally awesome @summerskin! 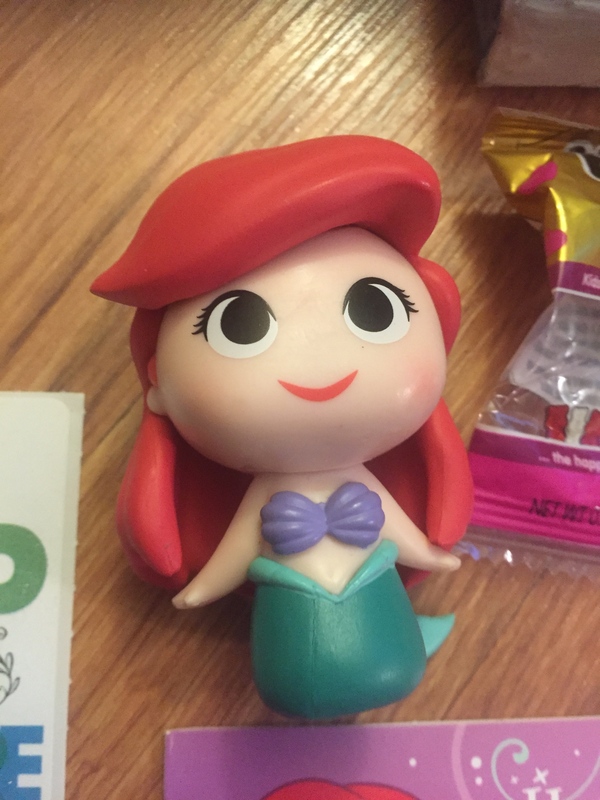 I was expected something from Amanda because I participated in her co-op to get the Herc and Kronk from the Princes set, but the package was way too big for two little pins. It was like birthday Part 2!! 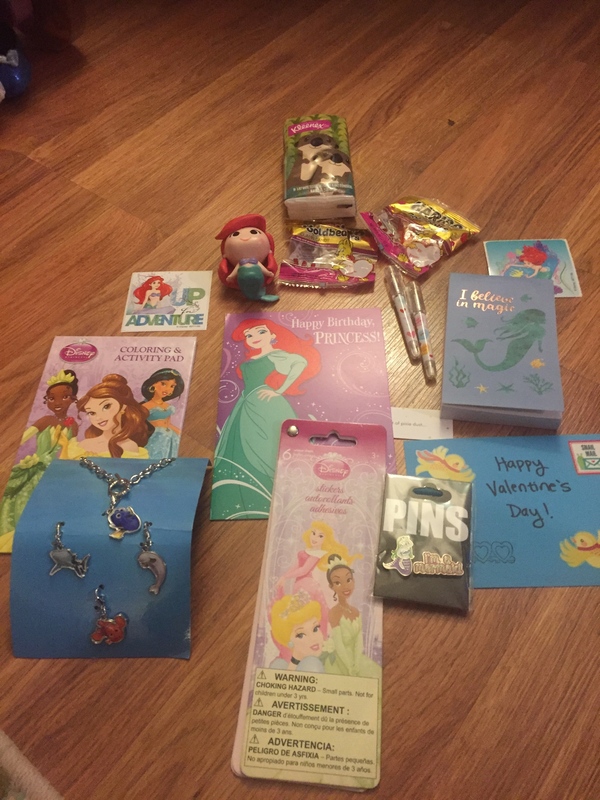 Technically part 3 if you count us giving our daughter all of her presents the night before her birthday (and pins the week before) and getting her all sorts of merch at the parks. And now this!! Everything was so super cute and my daughter loved all of it. 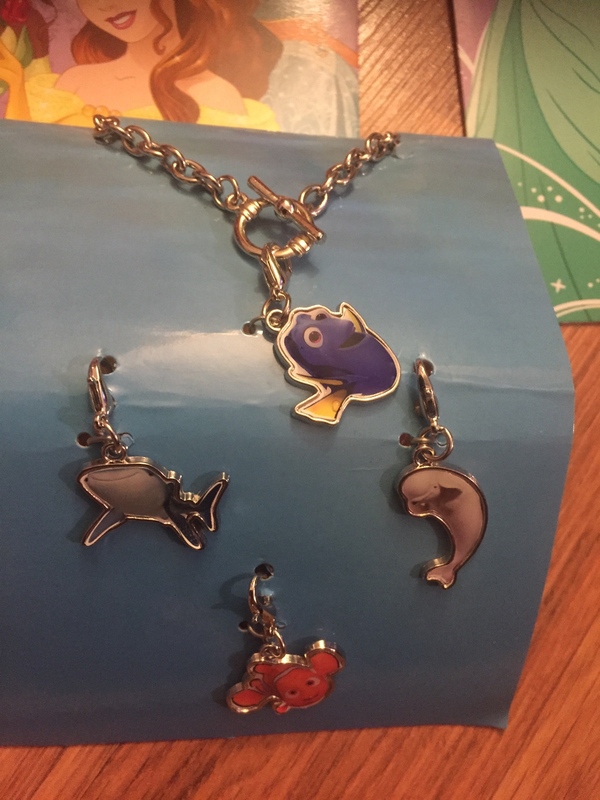 That Dory jewelry set will look so cute on her! She barely let me take pictures. And yes, one of the pictures shows the empty gold bears wrapper. She ripped into that one before I could stop her. We both obliterated all of the candy and I love the card. Also, dost my eyes deceive me? It's Mullet Eric!!!! 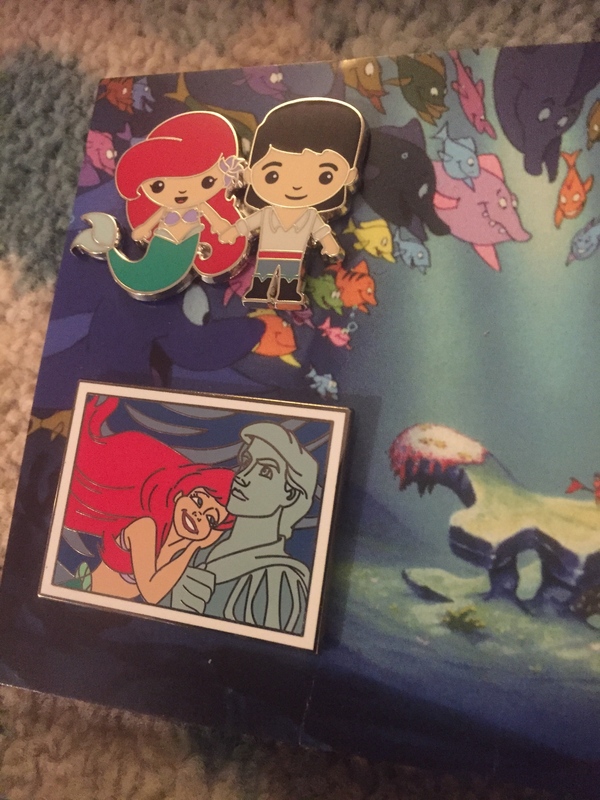 I've been obsessed with that pin ever since it came out at DLRP and have wanted to get it for the longest time. I thought I read it had been scrapped so I was nervous about getting it, but now it's mine, err my daughter's, all....ours? I can't thank you both enough, @PixiePost and @summerskin, for bringing that huge smile on my little one's face that I cherish so much. You guys truly spoiled her with your kindness and generosity. mickeymousje, summerskin, watzshakinbacon and 6 others like this. SUPERcalifragilisticexpialidocious!!! Happy belated birthday to the little princess!! Very nice! Congrats to you and your birthday girl! That is great! I was wondering why someone sent you an empty gummy bears wrapper. Nice and Happy Birthday to your daughter! How wonderful. Happy birthday to your daughter. What awesome birthday surprises! Happy birthday to your daughter! 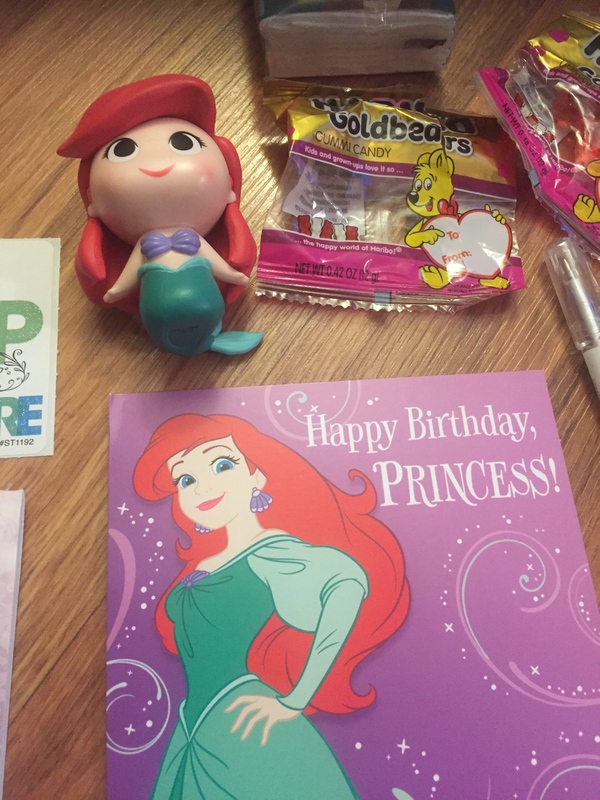 Such great Birthday zaps, happy belated birthday to your little princess!